This entry was posted in Google Canada Blog on April 1, 2019 by Aaron Brindle. This entry was posted in Google Canada Blog on March 19, 2019 by Aaron Canada. 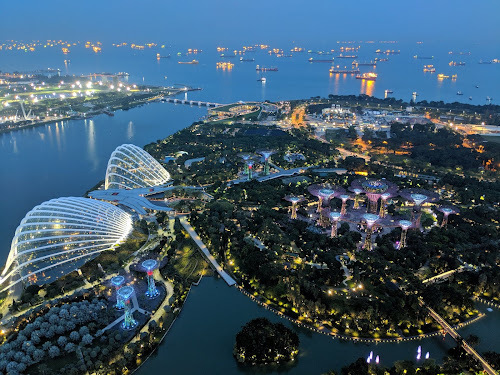 This entry was posted in Google Canada Blog on March 14, 2019 by Aaron Canada. 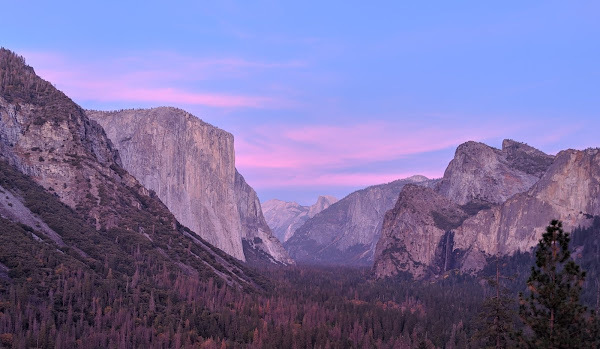 This entry was posted in Google Canada Blog and tagged #GoogleSearch #Events #MarchBreak on March 8, 2019 by Aaron Canada. This entry was posted in Google Canada Blog on December 12, 2018 by Aaron Canada. 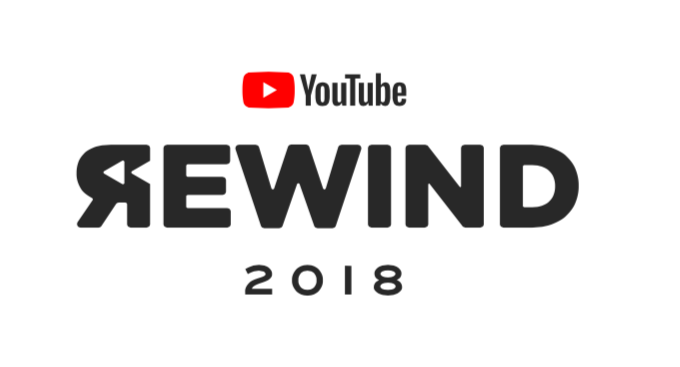 Surprise, baby – it’s YouTube Rewind 2018! This entry was posted in Google Canada Blog on December 6, 2018 by Aaron Canada. This entry was posted in Google Canada Blog on December 4, 2018 by Aaron Canada. Whether at home on a snowy day or getting together with the family over the holidays, your Google Assistant provides an easy way to learn and have fun as a family. Today, we’re introducing new experiences, designed specifically for families with kids so they can learn, play and imagine together. 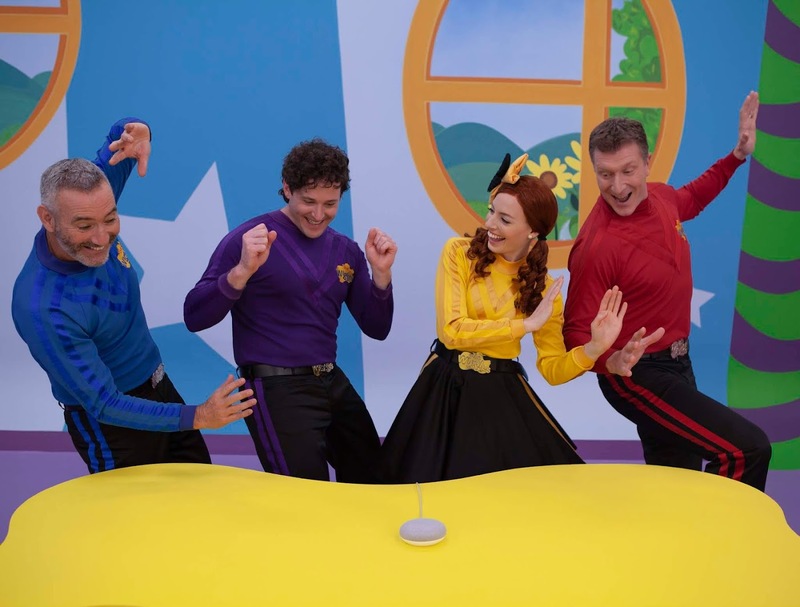 Families will be able to join The Wiggles, from the hit TV show on Treehouse, for a choose your own adventure, a new custom Wiggles experience commissioned by Google exclusively for the Assistant. Follow Emma on a fun, Wiggly adventure as she travels through town to find friends to bring to her concert. Along the journey, kids can dance, play games and listen to fun songs with The Wiggles. You can go on the Wiggly adventure simply by saying “Hey Google, talk to the Wiggles” on any Google Home, Google Home Mini or compatible smartphone. Available in English only. Now, you can listen to the latest news stories relevant to Canadian kids brought to you by the CBC Kids News team. 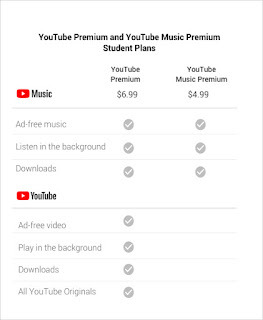 Just say "Hey Google, Play CBC Kids News," for daily local, national, and international stories that are relevant to Canadian kids with a focus on media literacy. Available in English only. Boukili Audio, from TFO, is an interactive activity that tests listening and comprehension of stories on animals, nutrition, music, travels and a ton of other captivating subjects, all in French. After listening to stories, Boukili Audio puts your child's skills to the test with a series of multiple choice questions to evaluate their French language comprehension and their memory, all while having fun. Just say “Ok Google, Parler avec Boukili Audio” to choose from over 120 interactive books, over 70 of which are exclusive to the Assistant. Available in French only. Just in time for the holidays, your Google Assistant can connect families to the North Pole, where Santa is busy rehearsing for a musical concert. Just say “Hey Google, call Santa,” to get in touch with St. Nick himself. Available in English only. Hatchimals Character Alarms - coming in 2019! Coming soon, from Spin Master, families can ask the Assistant on their Google Home to set a Hatchimals alarm and bring a dose of EGGcitement to their daily routine! The alarms feature Hatchimals music along with fun facts, jokes, challenges, and words of inspiration from Penguala, Draggle, Cheetree, and Puppit,- the heroes of “Adventures in Hatchtopia,” a new short-form animated series available on YouTube Kids! Just say “Hey Google, set a Hatchimals alarm.” Available in English only. 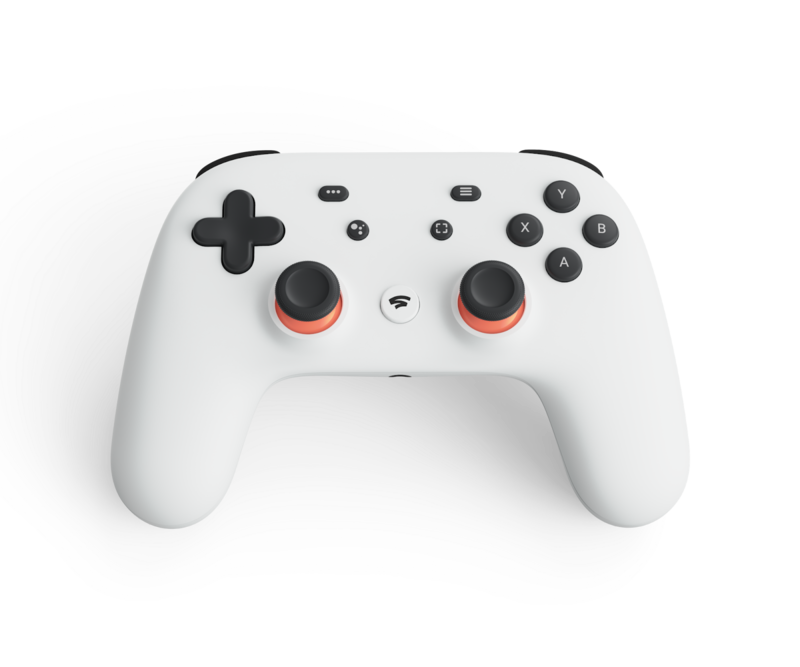 With their parent's permission, children under 13 can also have their own personalized Google Assistant experience when they log in with their own account, powered by Family Link (Not available in Quebec). Family Link helps parents manage their child’s Google Account while they explore. And with Voice Match, your family can train the Assistant to recognize up to six voices. This entry was posted in Google Canada Blog on November 28, 2018 by Aaron Canada. This entry was posted in Google Canada Blog on November 14, 2018 by Aaron Canada. 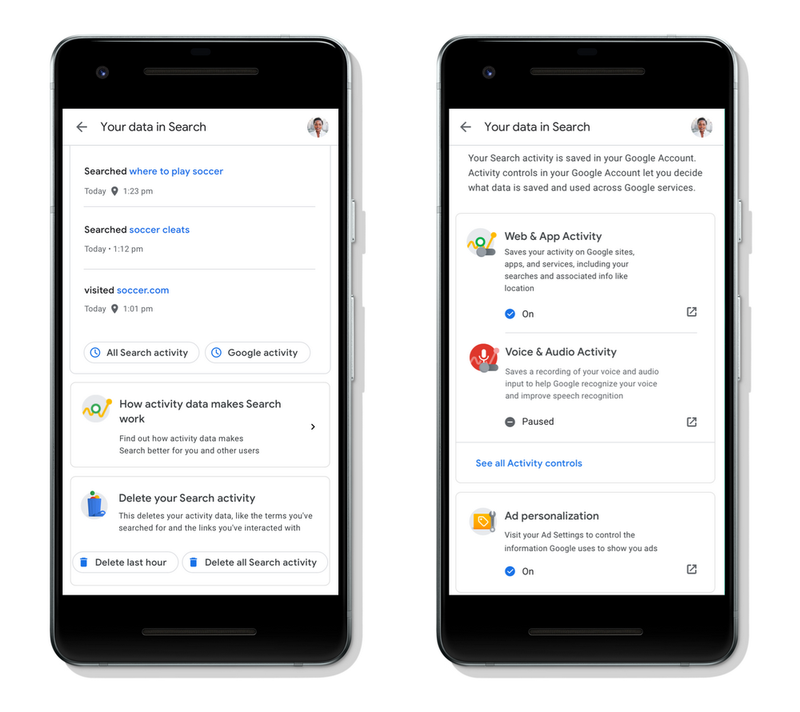 Today, we’re making it easier for you to make decisions about your data directly within the Google products you use every day, starting with Search. 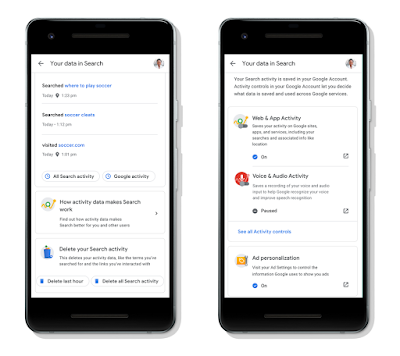 Without ever leaving Search, you can now review and delete your recent Search activity, get quick access to the most relevant privacy controls in your Google Account, and learn more about how Search works with your data. When you use Google products, you generate data about your activity. For Search, this data includes the terms you search for, links you interact with and other information like your current location when you search. 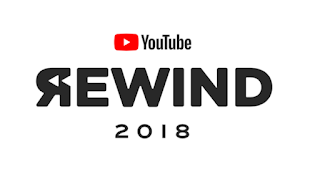 Before today, if you were searching on Google and wanted to review or manage this data, the best way for you to do that would have been to visit your Google Account. Now, we’re bringing these controls to you – from directly within Search, you can review or delete your Search activity and quickly get back to finding what you were searching for. We’re also providing quick access to the privacy controls in your Google Account that are most relevant as you use Search. For example, to control the ads you see when you search, we give you access to your Ad Settings. 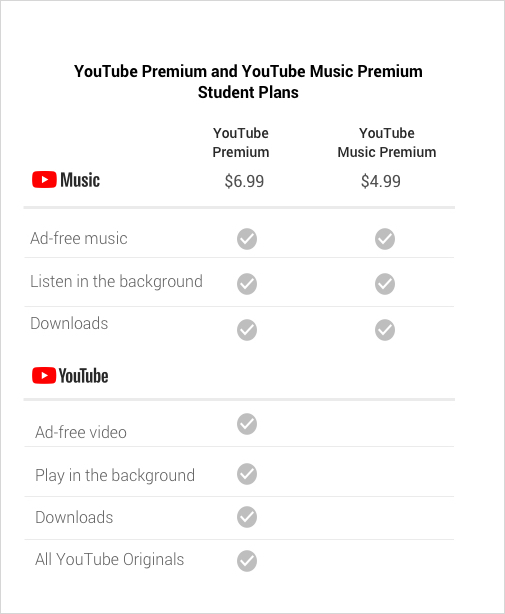 Additionally, you can access your Activity Controls to decide what information Google saves to your account and uses to make Search and other Google services faster, smarter and more useful. If you want to learn more about what data is being generated as you use Google services and how we use data to improve your experience, you can now find a short video that helps explain this information. We’re launching this improvement in Google Search on desktop and mobile web today, and in the Google app for iOS and Android in the coming weeks. Next year, we’ll expand this to Maps, followed by many other Google products. Having access to relevant and actionable privacy controls directly from the Google products you use every day is just one way that we are continuously working to build privacy that works for everyone. This entry was posted in Google Canada Blog on October 24, 2018 by Aaron Canada.